It starts with the Center City app. Download to request a fast, free ride pickup and to connect with local hot spots and happenings. Step 3: Request a ride, and a FRAN driver will quickly arrive. 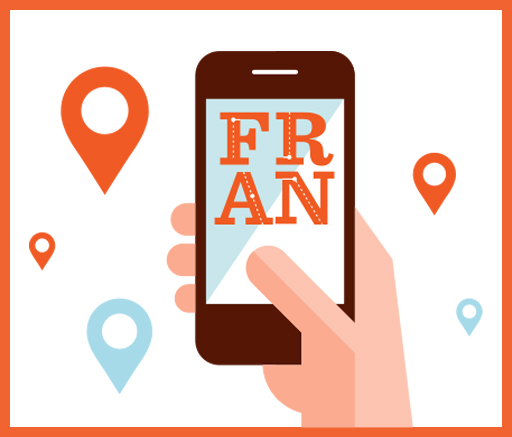 With FRAN, it’s never been easier to get around town. With multiple stops located throughout Center City, you’re always just steps away from grabbing a ride! Just select your location with the app, and this fast and reliable service will have you exploring local restaurants, shops and hangouts like a pro. 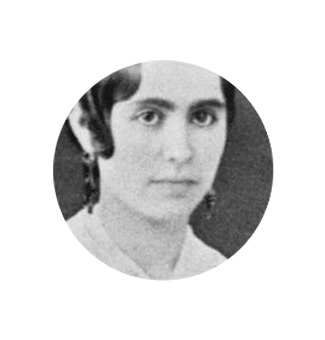 Introducing Francisca Avila-Rimpau: A Mother of Anaheim. A trailblazer who helped found one of the city’s first general stores. And a tenacious force, who raised a whopping 15 kids and sowed the seeds for early Anaheim’s social and civic landscape. She’s a part of our history, representing the pioneer spirit of locally owned businesses that make their home throughout Center City today. And she invites you to become part of this ongoing tradition of connection and togetherness. Find out more by visiting Anaheim Resort Transportation (ART).